False. The truth is that the only way to burn more fat is to work harder. 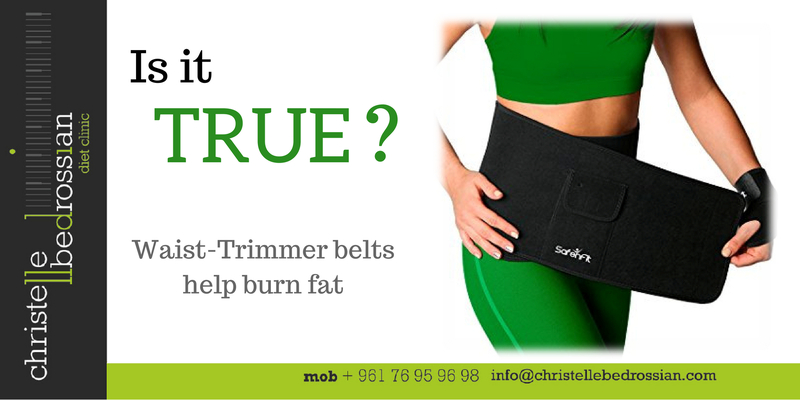 Waist trimming belts that claim to increase your fat burn won’t keep that promise. To make matters worse, they may hinder your calorie burn and can even be dangerous. (Next Entry) Is it true that eating less helps you lose weight?